THE FINEST CHAUFFEURED DRIVING EXPERIENCE! 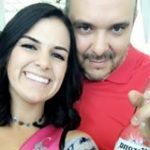 We specialize in taking you to parties, weddings, casinos, birthdays, events and airports but we also take you to anywhere you want to go. Proms, weddings, Quinceañeras, and other parties are all special events where you want to be able to turn heads and steal the limelight. Afterall, it’s YOUR day! When you arrive in a luxury limousine, you do just that! Arrive in style!! 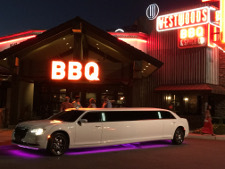 Let’s face it….Limos are just plain fun! With options such as a fully stocked bar, ostrich leather seats, plenty of space, fun lighting effects, and your choice of music, you can spend hours just cruising without a destination! In fact, you can rediscover the city you live in from the backseat of a luxurious limousine!. 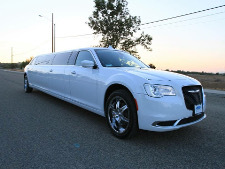 Limousines are some of the safest cars on the road. Additionally, they come with a driver that has years of driving experience and a safe record, so you can rest easy knowing you’re in good hands. 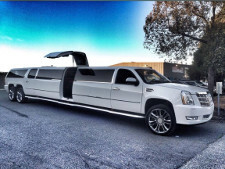 Limos are also equipped with high-end safety features that make them a highly sought after vehicle. We offer very nice deals and the most competitive price just for you! Contact us today! Prestige limousine company was first class all the way! Thank you to Wayne for making our night a great one to remember!